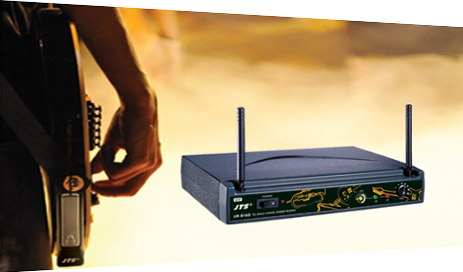 From small format 6 channel to 24 channel analogue mixers with stage boxes. 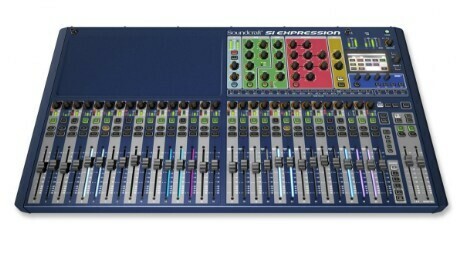 Digital Mixer - We use the Soundcraft range. These easy to use and are full of profesional features. Combined with either an anlogue stage box or digital. We are also iPads for full on stge or site control with additional iPad control for foldback for musicians.